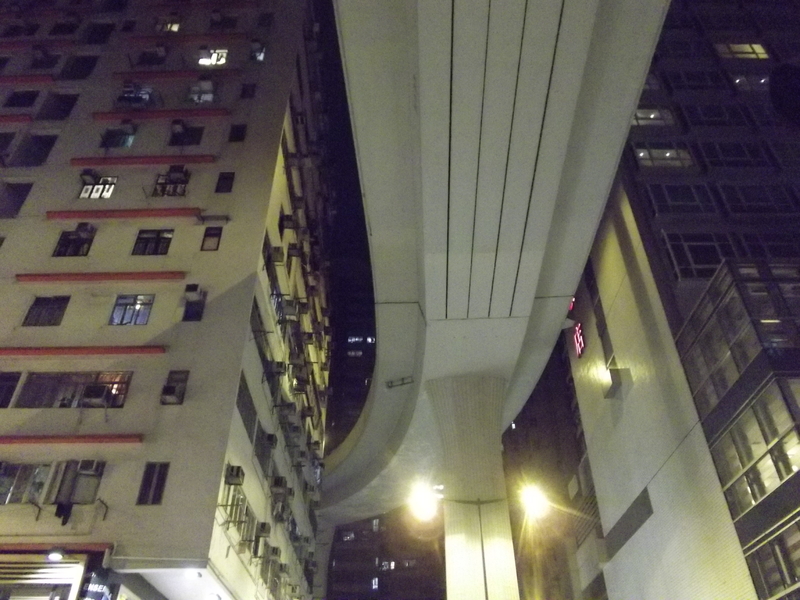 Crazy shot of the day… could you imagine if they came and built this gigantic mothertrucking elevated highway right next to your bedroom!? Sometimes in Hong Kong the only place to build is UP! I can just imagine… why didn’t we get the apartment one floor down?? ?